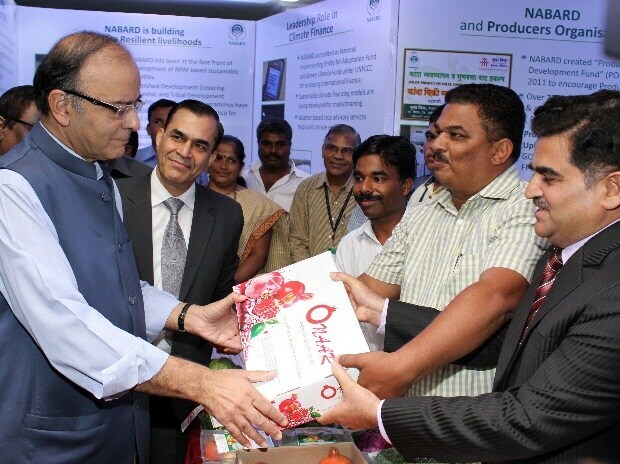 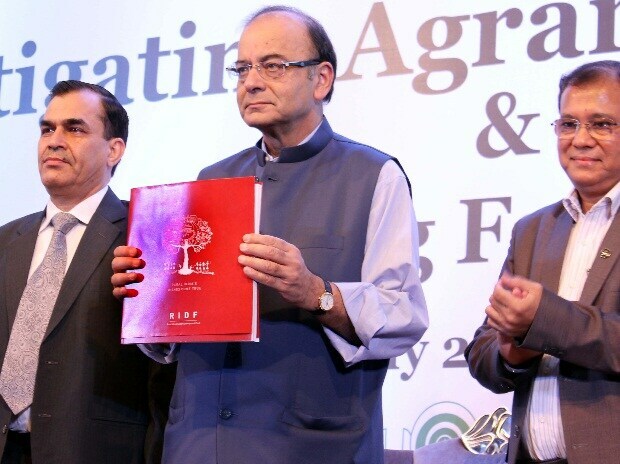 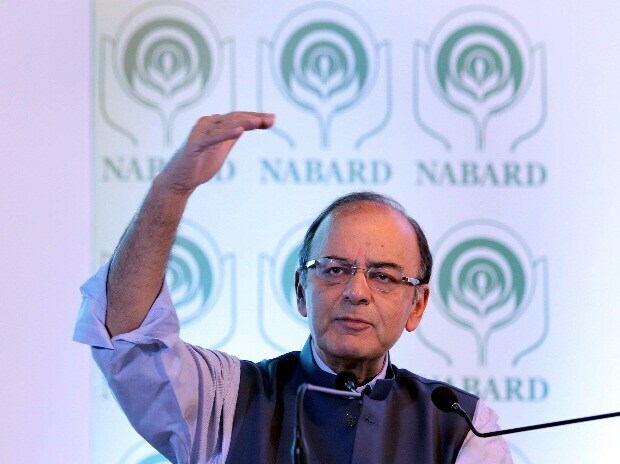 Arun Jaitley, Union Finance Minister at the launch of “Rural Economy Tracker” on NABARD website and release of Book on RIDF in Mumbai. 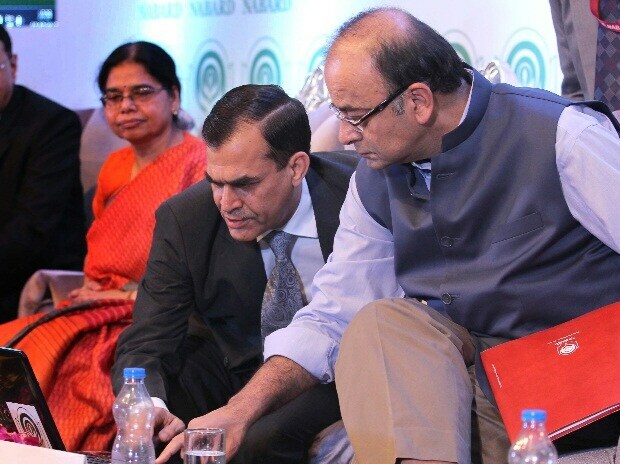 H K Bhanwala, Chairman, NABARD, Arun Jaitley, Union Finance Minister and H R Khan, Deputy Governor, RBI at the launch of “Rural Economy Tracker” on NABARD website and release of Book on RIDF in Mumbai. 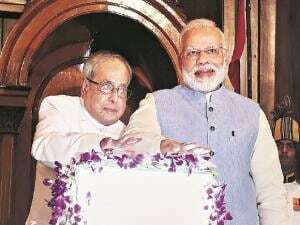 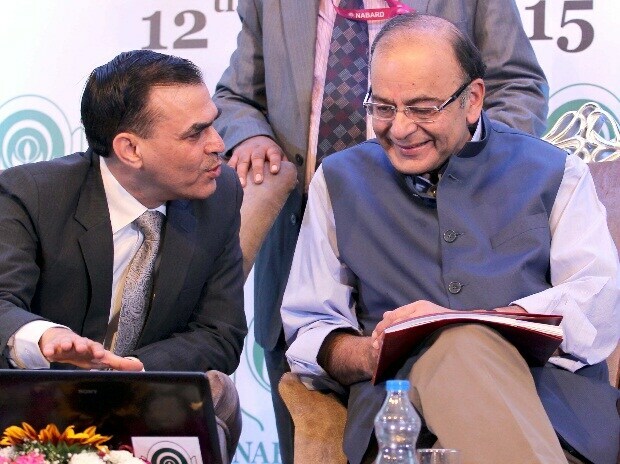 H K Bhanwala, Chairman, NABARD and Arun Jaitley, Union Finance Minister at the launch of “Rural Economy Tracker” on NABARD website and release of Book on RIDF in Mumbai.